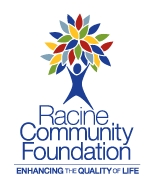 The Racine County Food Bank (RCFB) is always looking for volunteers to conduct food drives at businesses, schools, churches or through clubs. The Racine County Food Bank also has need for other types of volunteers. Our list of volunteer positions is below with links to a description of the position if available. Simply click on the volunteer title to learn more. If you are interested in volunteering yourself, your company or organization, please don't hesitate to contact us! 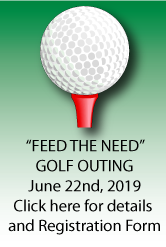 Call or use the following link: info@racinecountyfoodbank.org. If emailing us, please provide your name and email address, phone numbers we can contact you at, and volunteer position(s) you are interested in. Thanks!